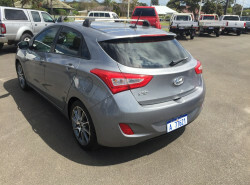 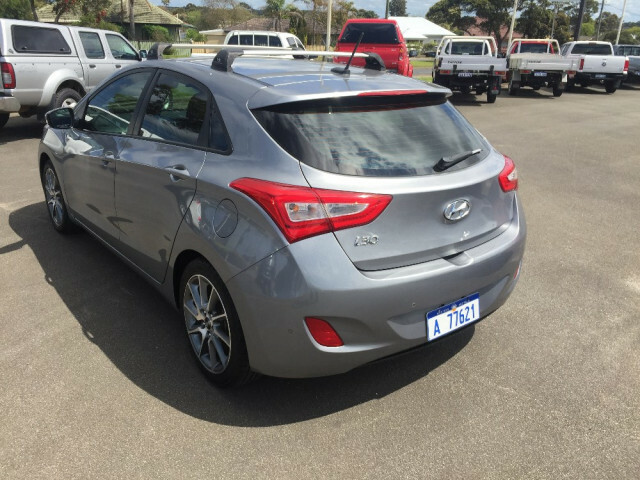 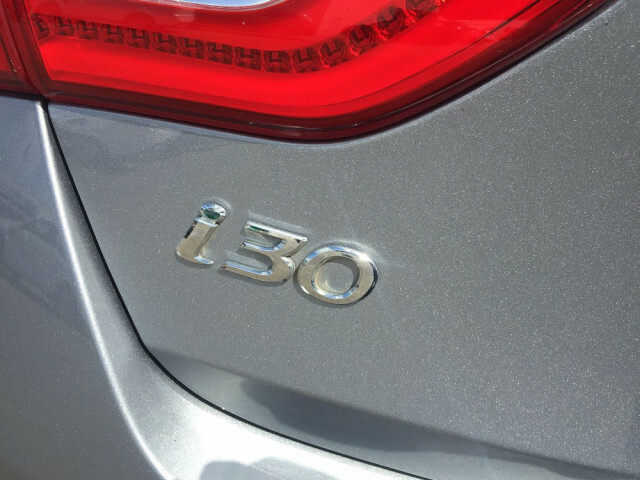 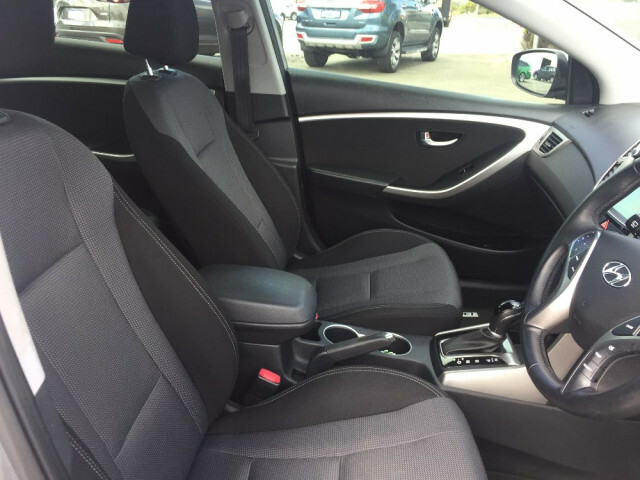 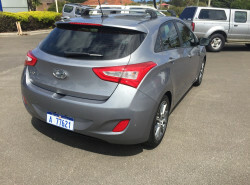 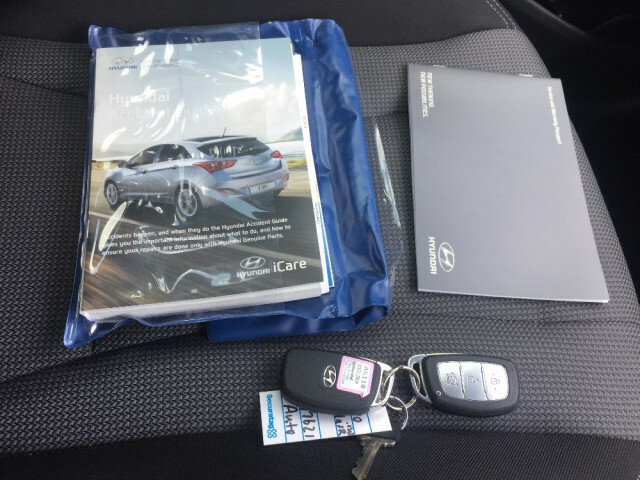 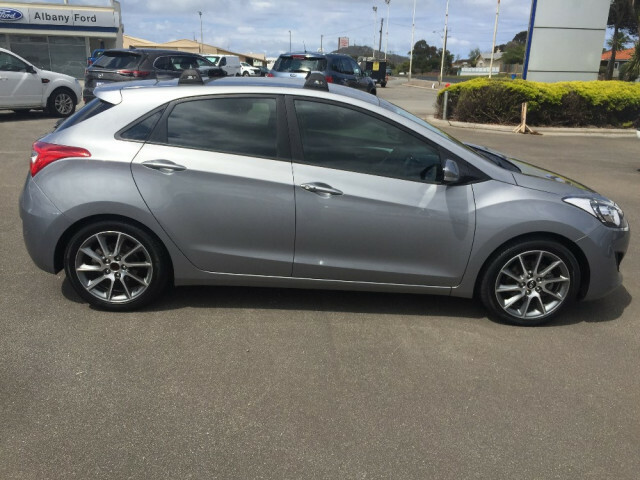 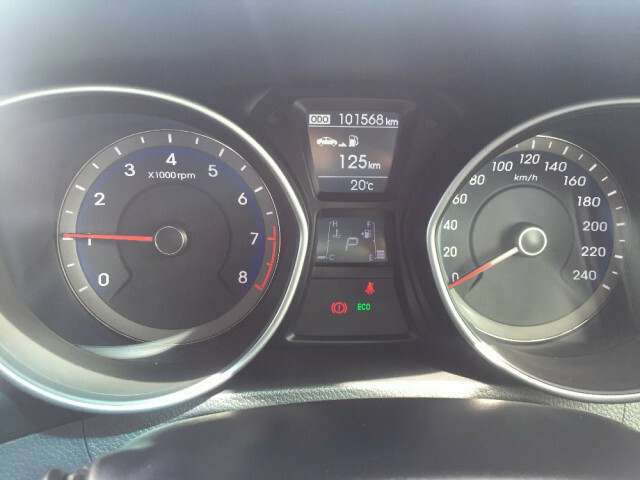 *** ASK US ABOUT OUR FLY STAY DRIVE PACKAGE **** 2016 Hyundai i30 GD5 Series II SR Hatchback 5dr Spts Auto 6sp 2.0i Great value for money on this economical and sporty i30 SR with an average of 7.5 litre's per 100 kms. 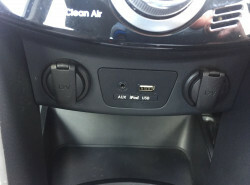 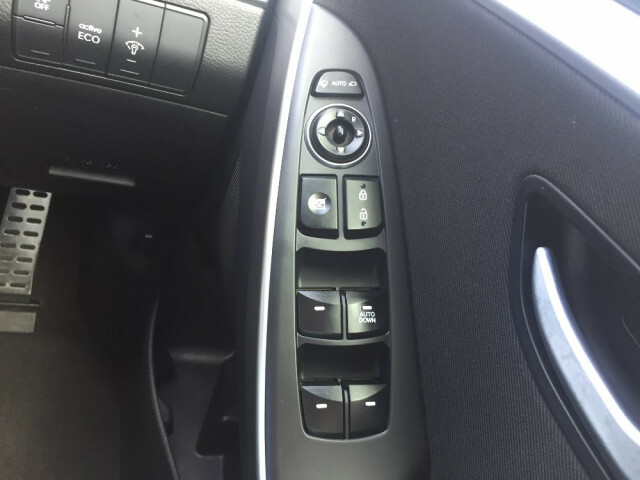 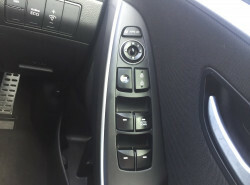 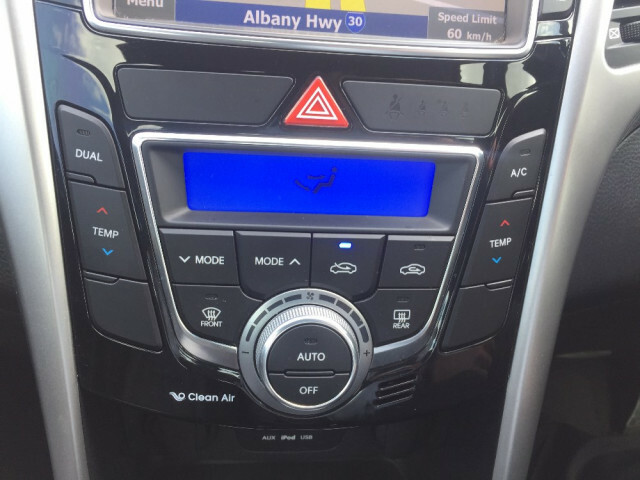 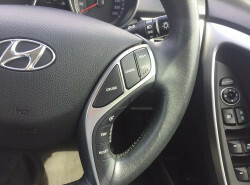 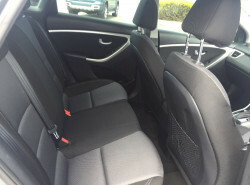 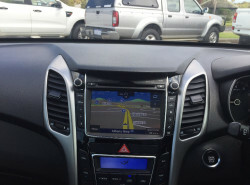 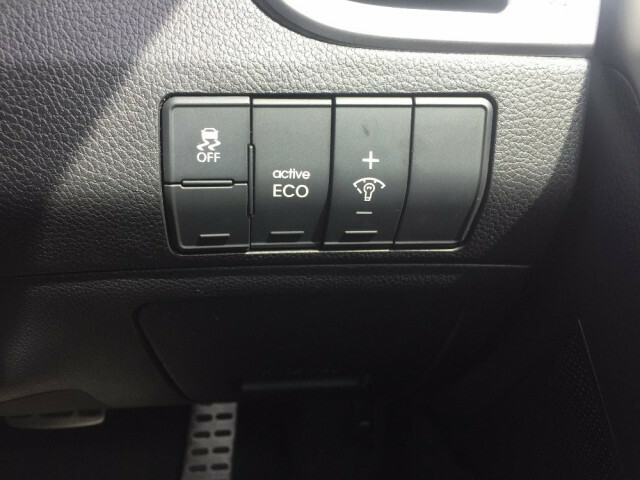 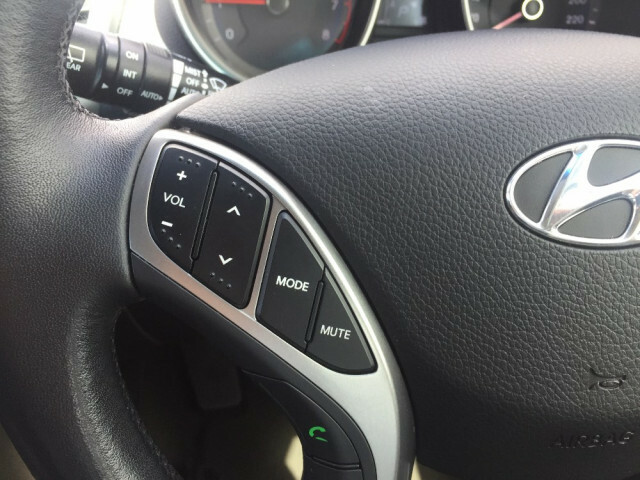 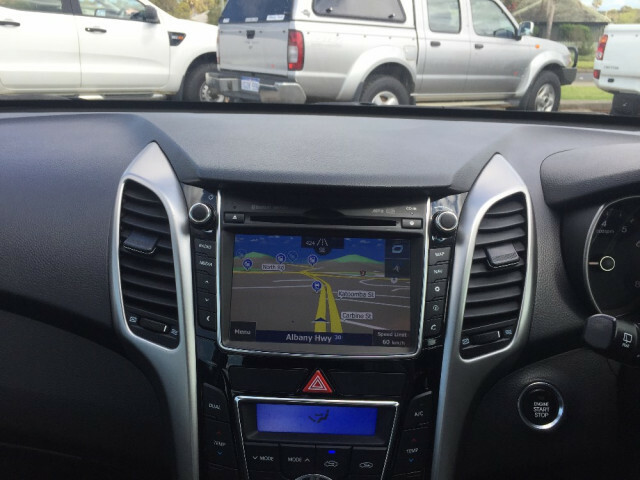 Comes with Bluetooth cruise control electric windows android auto and apple car play plus 5 star ANCAP safety rating Automatic 2.0L 4 Cylinder Engine 7.7L/100km 5 Star ANCAP Rating 7 Air Bags Dual Zone Climate Control Rear Vision Camera Parking Sensors Smart Start Smart Entry Cruise Control & Bluetooth System. 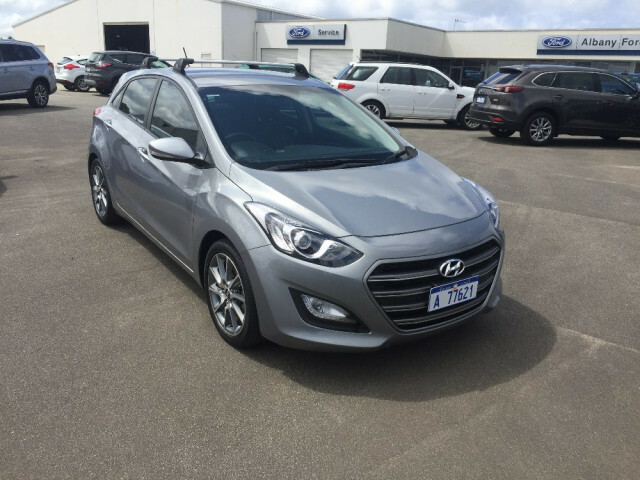 Buying made simple You can deal direct with the decision maker at this dealership who will save you time and money. 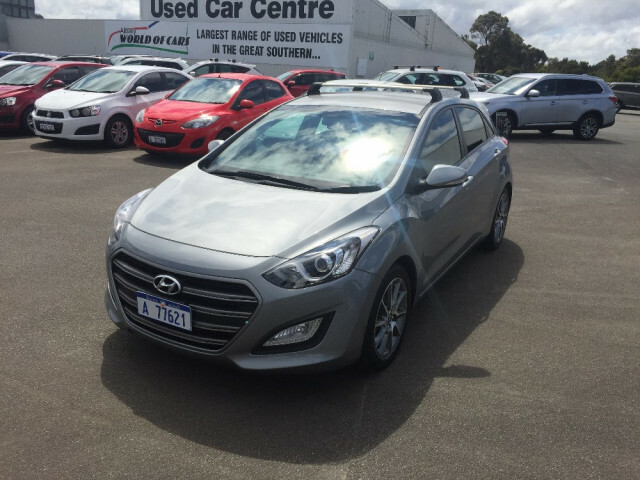 You don't even have to come in electronic contracts - quick over the phone & email finance approvals If you have any questions in regards to the vehicle or would like to make an offer please enquire. 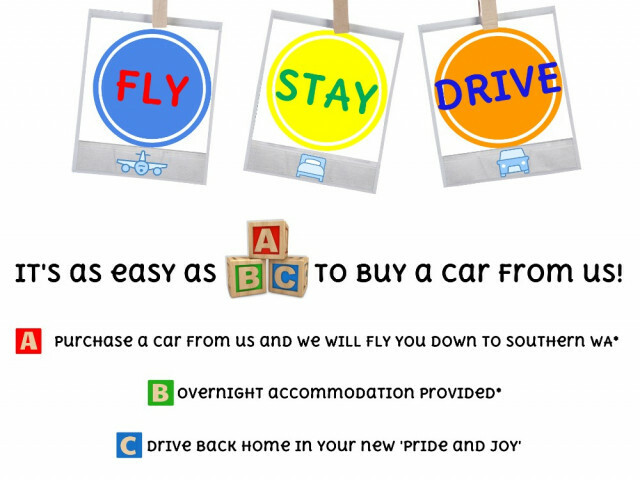 We are an independent family owned dealership and have been selling cars throughout metro and regional WA for decades. 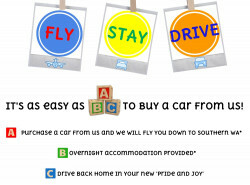 Need finance and insurance? 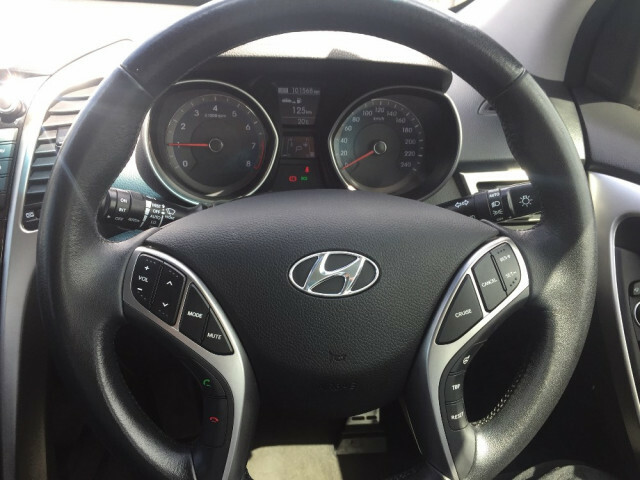 We have an experienced finance manager who has many years of partnerships with major banks and insurers... who genuinely cares about your needs. 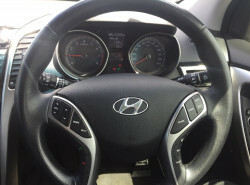 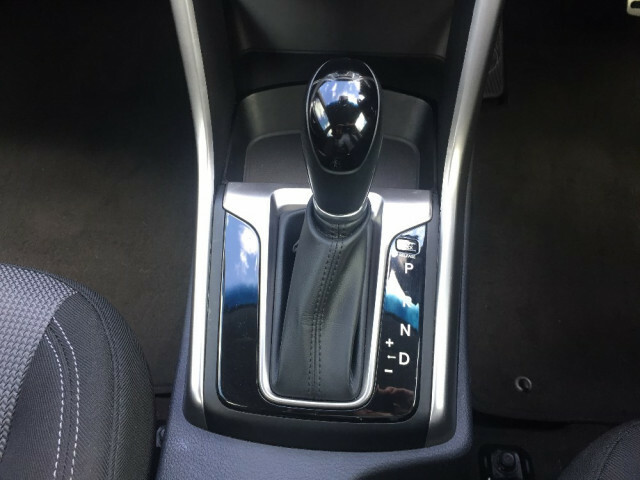 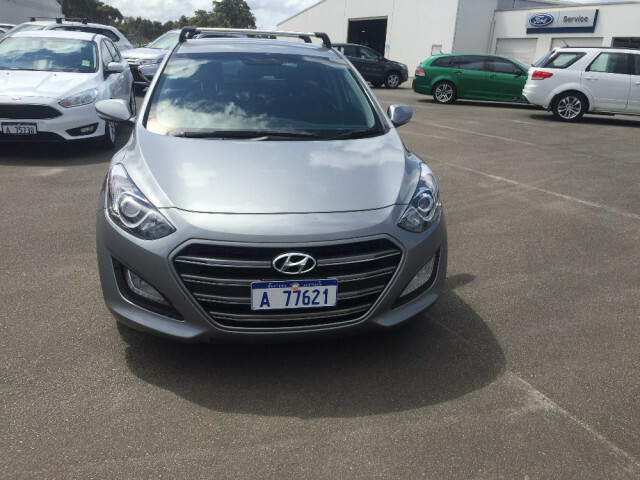 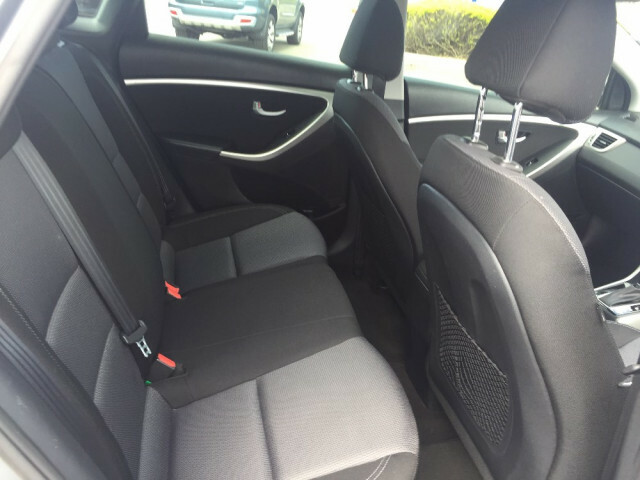 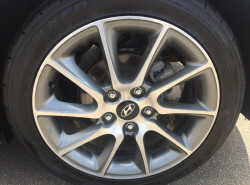 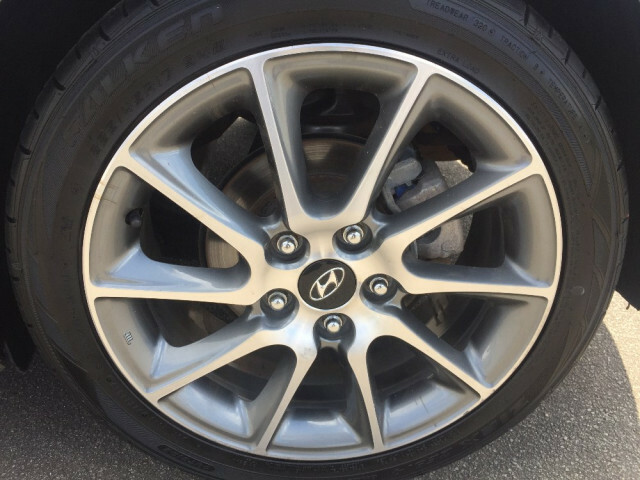 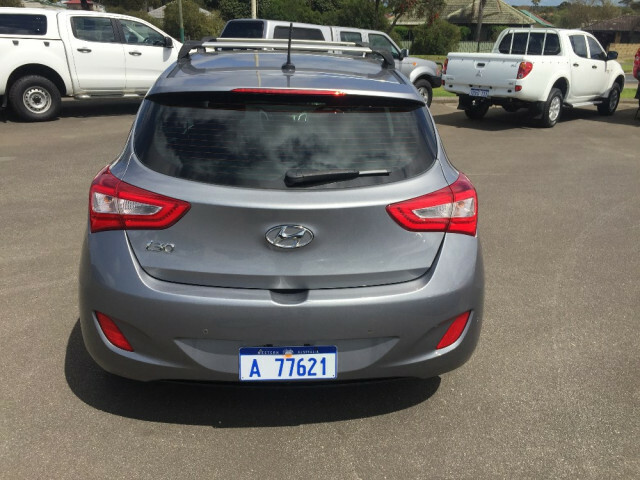 I'm interested in a Used 2016 MY17 Hyundai Hyundai GD5 Series II SR Hatchback (stock #1201070).